Our 10 CEU Private Applicator Course includes 2 CEUs in Laws & Regulations, 2 CEUs in Integrated Pest Management (IPM) and 6 General CEUs. 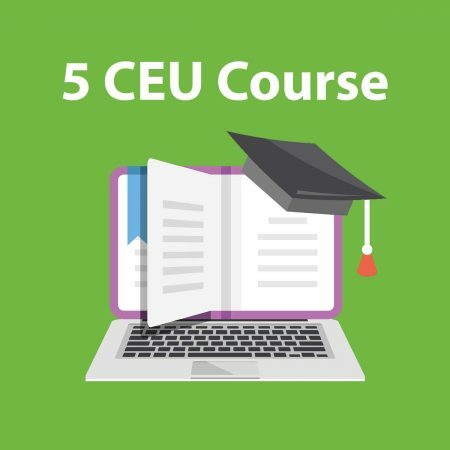 After completing our 10 CEU Online Course, the Private Applicator must obtain 5 CEUs via a live training course to complete his required training. Our 10 CEU Course is designed to assist the Texas Private Applicator to re-certify his license to apply pesticides. 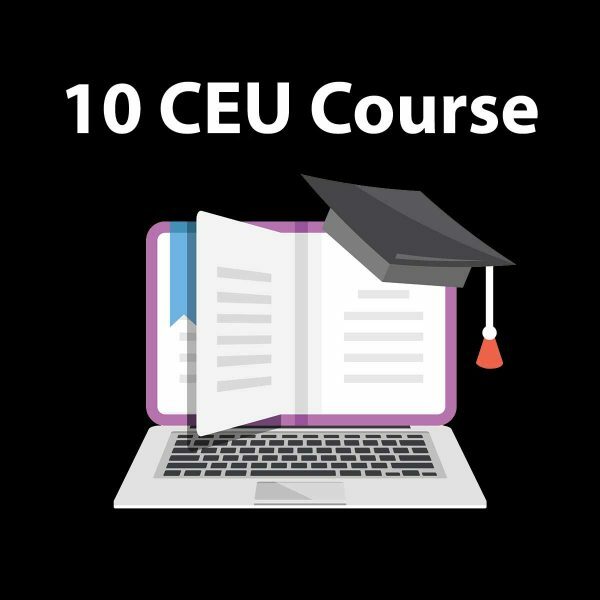 A description of each of the 10 lessons found in our that make up our 10 CEU Course is presented below. Discusses the role of the Texas Department of Agriculture, Texas Commission on Environmental Quality and Texas Structural Pest Control Service in regulating the use and disposal of pesticides in Texas. The licensing and recertification requirements of individuals using pesticides in the course of their business are addressed and various components of the Texas Pesticide Law, Texas pesticide regulations, state-limited-use pesticides, regulated herbicides, the Texas Structural Pest Control Act, and Texas Solid Waste Disposal Act are discussed. 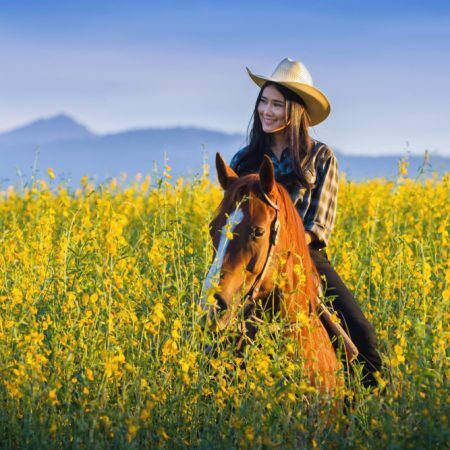 In this training module, one will learn about the federal laws that regulate the use of pesticides. This would include the Federal Insecticide, Fungicide and Rodenticide Act (FIFRA), Food, Drug and Cosmetic Act (FDCA), Food Quality Protection Act (FQPA), Occupational Safety and Health Act (OSHA), Hazard Communication Standard (HCS), Resource Conservation and Recovery Act (RCRA), Transportation Safety Act (TSA), Superfund Amendments and Reauthorization Act (SARA Title III), and Endangered Species Act (ESA). One will learn about the benefits of pesticide use, risks of pesticide use, definition of toxicity, how “toxicity” and “hazard” are not the same thing, pesticide toxicity categories, chronic toxicity, pesticide entry into the body through the skin, mouth, eyes and lungs, applicator safety, training and continuing education, planning for accidents, material safety data sheets (MSDSs), and pesticide labels. The benefits and limitations of personal protective equipment including gloves, bodywear, head protection, footwear, eye protection, respiratory equipment and barrier creams are discussed. There are many different types of dry and liquid pesticide formulations found on the market today. This chapter discusses the advantages and disadvantages of a great many of these. Some of the more common chemical groups that are used as insecticides, fungicides and for the chemical control of vertebrate pests are discussed. Specifically, their modes of action and some of examples of pesticides belonging to a specific chemical group are presented. The actions to take in the event of a pesticide leak, spill, misapplication or fire are presented and the requirements of the Community Right-to-Know Act are discussed. The actions to take and first aid to administer in the event of a pesticide exposure on one’s skin, clothing or in one’s eyes is discussed, and the first aid to administer in the event a person inhales or swallows a pesticide is presented. Integrated pest management is an approach to pest management that employs multiple tactics to prevent pest problems, suppress pest populations and minimize the use of pesticides. In this training module, one will learn the reasons to practice IPM, the basic steps of an IPM program and the type of actions one can take to prevent or manage an existing pest problem with the hope of reducing the use of chemicals. This chapter discusses the nonchemical pest control techniques that can be used for the control of wildlife. We are here to help, so please Contact us with any questions you may have and start working towards re-certifying your Texas private applicator license.